HNHH PREMIERE: MistaRogers and Jadakiss drop a new hustler's anthem, "I Wanna Be the Man," produced by TM88. 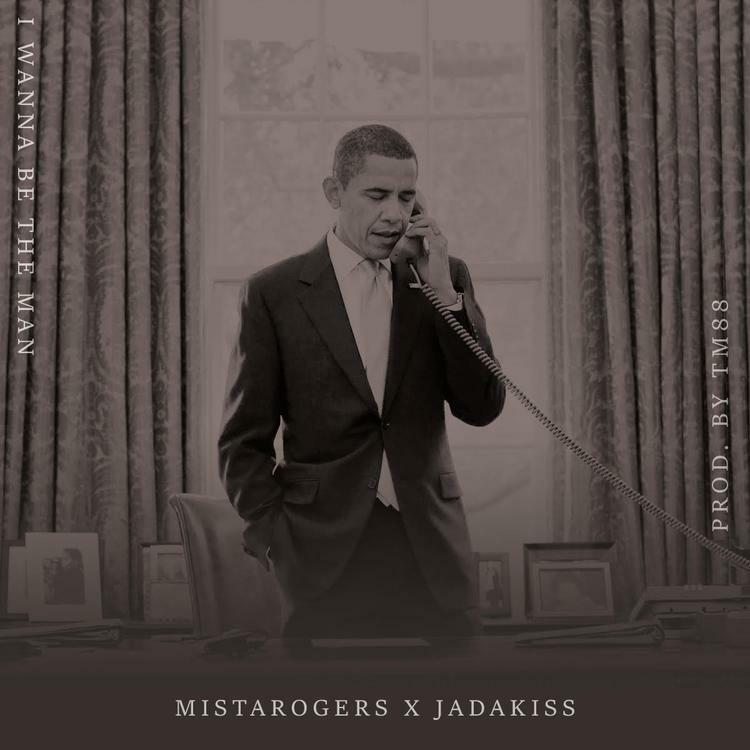 Back for the first time since his DJ Drama-hosted Dying to Live mixtape, MistaRogers has come through with a new collaboration with Jadakiss: "I Wanna Be the Man." The song comes with a creeping club beat from TM88, and it's refreshing to hear the Yonkers vet sink his teeth into some new-school production. Inspired by Jada's relentless grind, MistaRogers spits straight motivation, rapping about how he's dreamed of being the man throughout his time in the mean streets of Ohio. Now that he's found some success in the rap game, his boss visions have only intensified in scope. Sometimes all it takes is some new music to propel you to get out and get it. Today, that song shall be "I Wanna Be the Man." With "I Wanna Be the Man," MistaRogers has announced that he'll soon be dropping a new project, Expensive Taste, which will be entirely produced by TM88. Stay tuned.